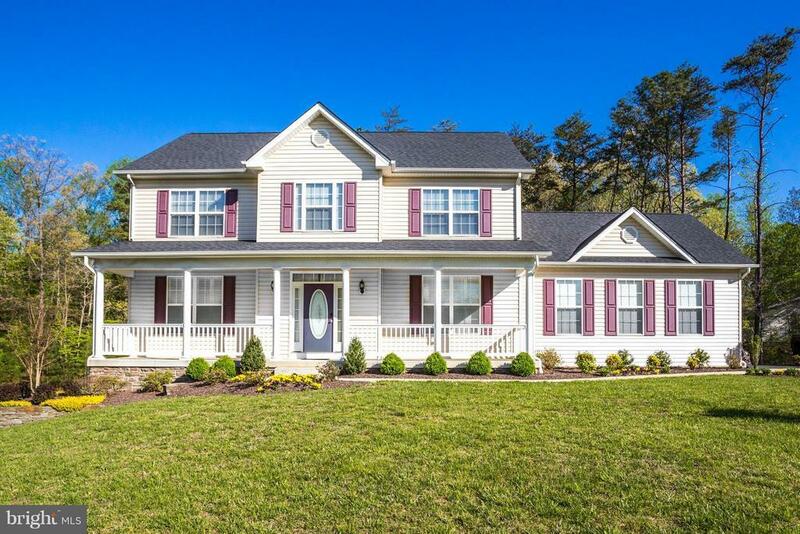 Gorgeous, immaculate home on 3.51 ac of well kept, private land. Hardwoods throughout foyer, kitchen, & FR. Kitchen with center island, SS appliances, granite counters opens to family room w/gas fireplace. Large master suite w/tray ceiling, walk in closet, luxury bath w/soaking tub, separate shower & double vanity. Entertain on large back deck. Unfinished BSMT w/rough in. 2 car GAR w/auto opener.